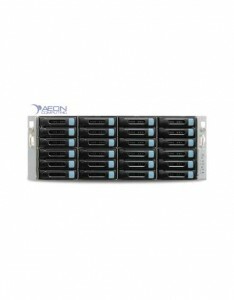 Aeon Computing is an AMD Solutions Provider. 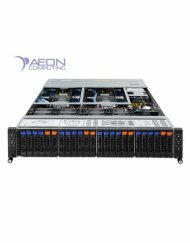 Our goal is to provide a full range of AMD processor-based computing solutions, including AMD EPYC™ and Opteron™ processor-based EclipseA2, EclipseA4 servers and workstations. 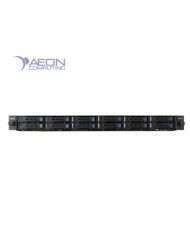 Aeon Computing produces servers that emphasize power, cooling, density, space, and efficiency, which are all essential components toward attaining your computing needs. The latest in processor technology from AMD reinforce these concepts and takes high performance computing to the next level. The EclipseA™ is ideal for a wide range of intense computing applications such as HPC, databases, rendering, and virtualization to name just a few. The EclipseA4™ is a 4-way multi-core SMP server platform that can accelerate multiple applications for a wide range of budgets. With up to 64 AMD Opteron™ cores. Professional grade,leading edge GPGPU research workstations combining multiple GPUs with the latest in processor, memory and storage technologies. The AMD Powered EclipseGP Workstation is powered by AMD’s latest 6300 and 6200 series processors in a 2 or 4 socket configuration giving you up to 64 cores and up to *1TB of memory, having enough computing power will be the least of your worries. Fuse that with the newest graphics or GPGPU technology ATI / NVIDIA has to offer, and you’ve got a powerful machine built to handle your visually-intense applications.